Let’s make something very clear: I am one huge fangirl of Korean beauty, and I am not afraid to shout it out loud. 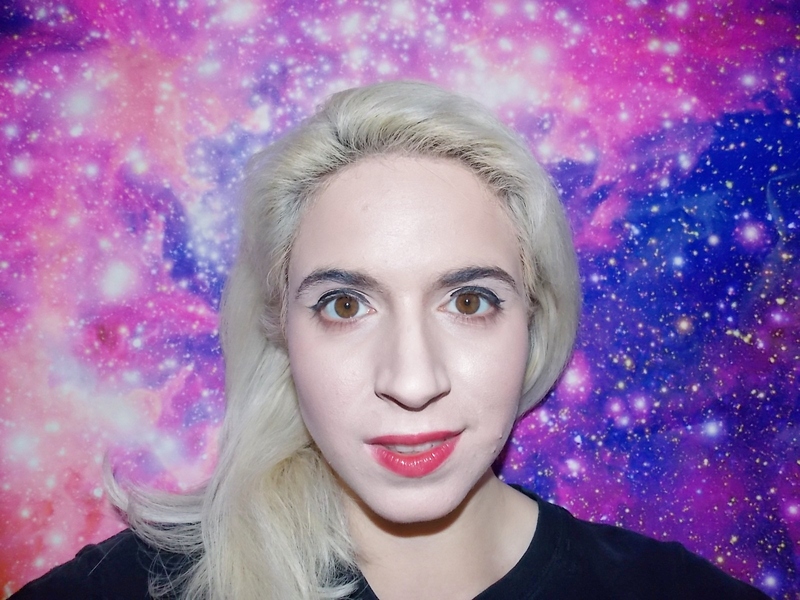 Not only do I jump on every opportunity to cover the latest and greatest Korean beauty trends, (ask me about the eight-page essay on K-beauty I once wrote!) but I also stalk Asian Beauty subreddits like nobody’s business. So, you can probably imagine my excitement when I discovered that drugstores like CVS now offered ridiculously cheap K-beauty items both in stores and online. Seriously! Drugstore beauty is literally the gift that keeps on giving, as I live for any budget beauty buys that will allow me to save for that extra bottle of cheap wine. So, with most K-beauty items being under $30, I figured now was time to hit the newly opened CVS nearby. 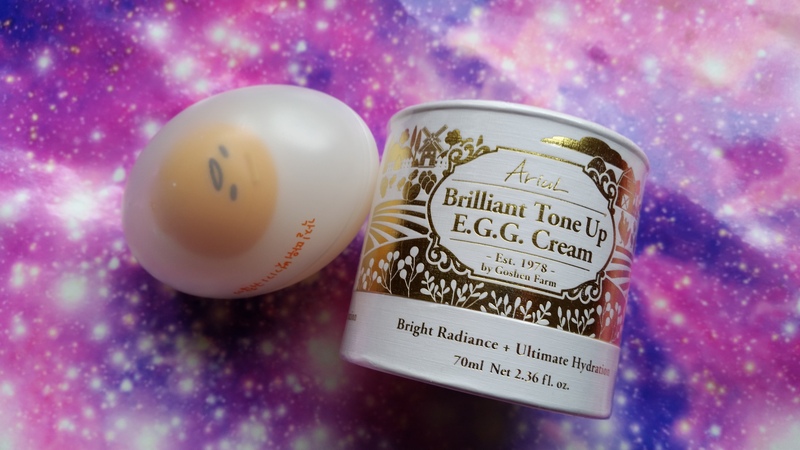 From fun bubble masks, long-lasting lip color, and lots of quirky egg products, here are eight K-beauty products I tried and test that you can easily nab at your local CVS. Don’t worry, you can totally thank me later! So without further adieu, here are my top favorite Korean beauty products. 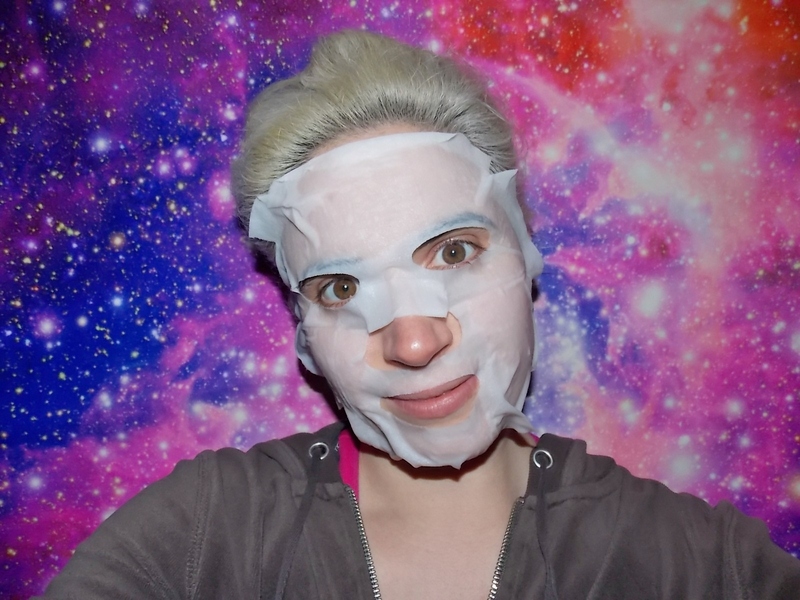 If you haven’t already caught the sheet mask bug, then hopefully this article convinces you of how magical sheet masks truly are. 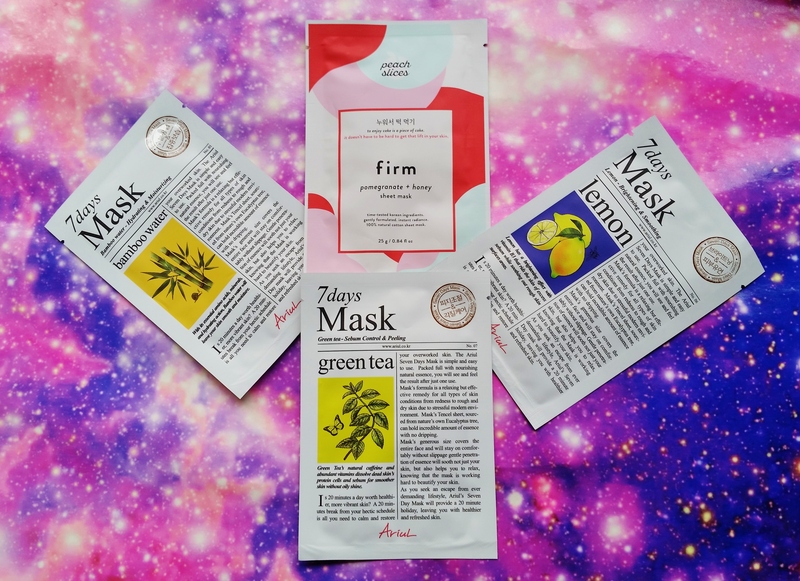 Not only do sheet masks avoid the messy and gunky cleanup associated with most jar masks, but K-beauty sheet masks, in particular, are usually formulated with essences and exotic ingredients you really can’t find anywhere else. But thanks to retailers like CVS, you don’t have to exactly go halfway around the world to pick up some beauty loot. 2Falling in Love with Green Tea! No matter if your skin is dry or prone to redness, there totally is a sheet mask that’s right for you. So, being that my skin is totally on the oily side, I grabbed the Ariul 7 Days Green Tea Sheet Mask ($2.49) which treats acne-prone skin by balancing and mattifying your skin with green tea. 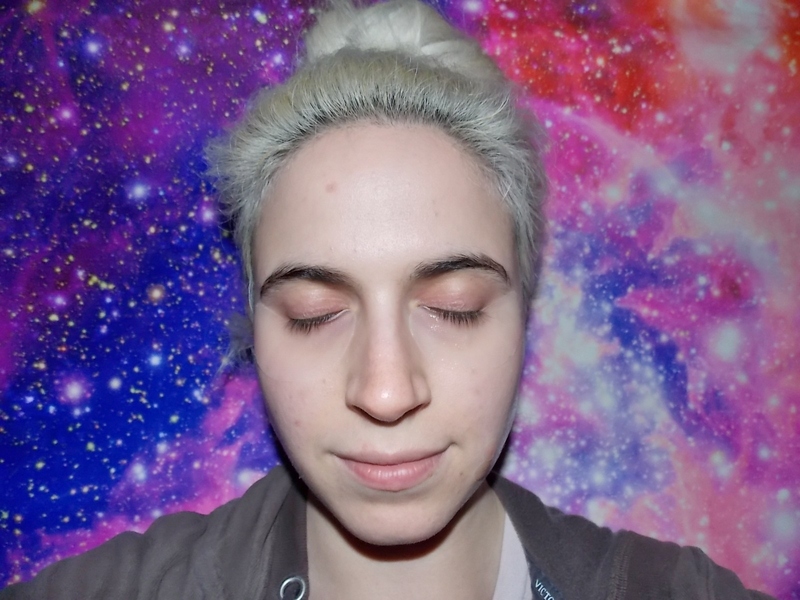 Now, of course, a sheet mask won’t change your skin dramatically. But, after a good 20 minutes, my skin felt smooth without being overly dry. K-beauty also boasts lots of acne-fighting products that you won’t want to pass up on. And unlike some department store pimple busters and pore minimizers, these inexpensive yet effective products won’t leave you plagued with buyer’s remorse. 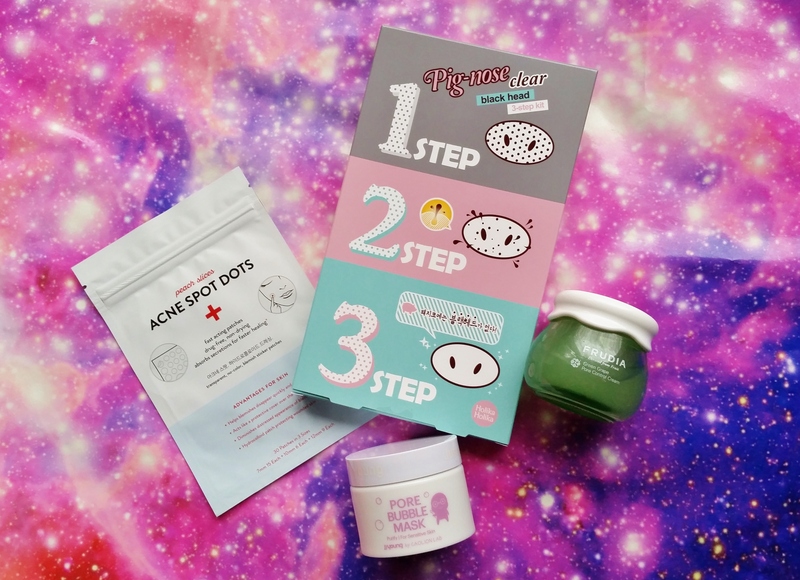 While bubble masks and pore control creams are readily available at CVS, the Holika Holika Pig-Nose Clear Blackhead 3-Step Kit ($9.99) is one product I really can’t stop raving about. 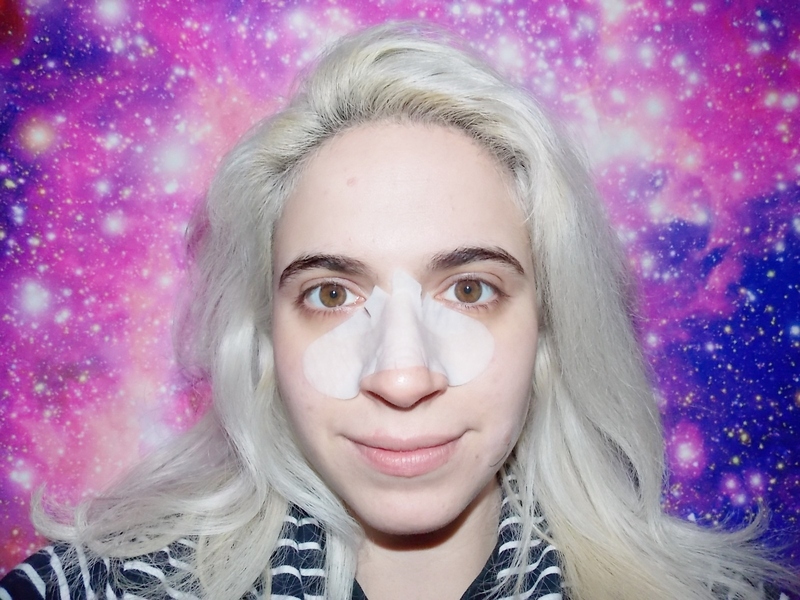 I’m pretty sure I tried K-beauty pore strips before in the past, but trying out this brand really reminded me of how awesome these products are. Using this bad boy is pretty easy, as you simply place three different pore strips on your nose for some awesome pore cleansing action. Again, these products won’t get all the gunk beneath your pores, but it’s a nice way to treat an area of my face I usually neglect. However, you’ll want to definitely do this when you have an hour to spare, as the instructions recommend leaving on each strip for 15-20 minutes. 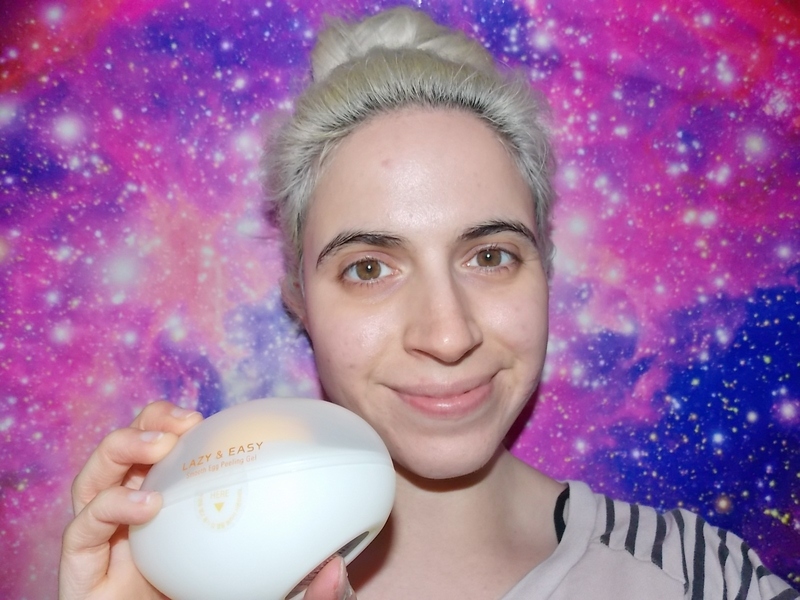 K-beauty is all about using head-scratching ingredients (Google search bird’s nest products! ), so I wasn’t really shocked to see egg products pop up on CVS. And while I’ve already been exposed to fabulous possibilities of egg creams, never have I ever used egg peels on my skin. That’s why the Holika Holika Gudetama Smooth Egg Peeling Gel ($10.99) instantly became one of my favorite products. Using this little adorable peel was fairly easy. You simply apply a quarter-sized amount of product onto a clean face and wait for a good 15-20 minutes before you proceed to massage it off. Your skin should feel smooth and clarified, once your peel is completely removed from your face. You may have already heard an earful on how great essences are, but K-beauty gels and serums are also great building blocks to any skin care regimen. And while I’ve already had the chance to try all kinds of fermented serums and gels, I’ll gladly admit that snail essence products always leave me breathless. 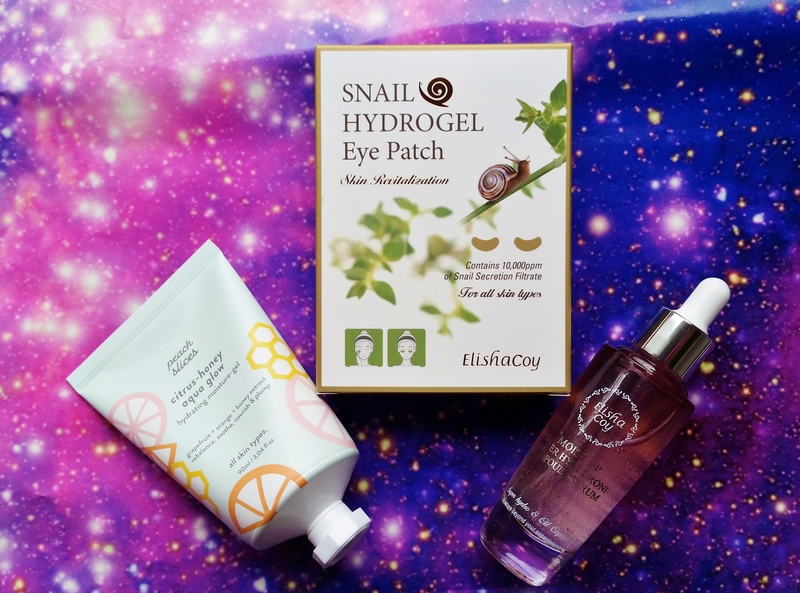 Being that I am practically an insomniac with dark circles, naturally, the Elisha Coy Snail Hydrogel Eye Patch ($13.99) was an instant winner, as these cooling yet tightening eye patches definitely felt awesome after a restless night of tossing and turning. Again, my dark circles didn’t magically vanish once I removed my patches, but they felt so good after a long and stressful day. In case you didn’t know, K-beauty even has awesome makeup products. And lip products in particular, never fail to impress me. 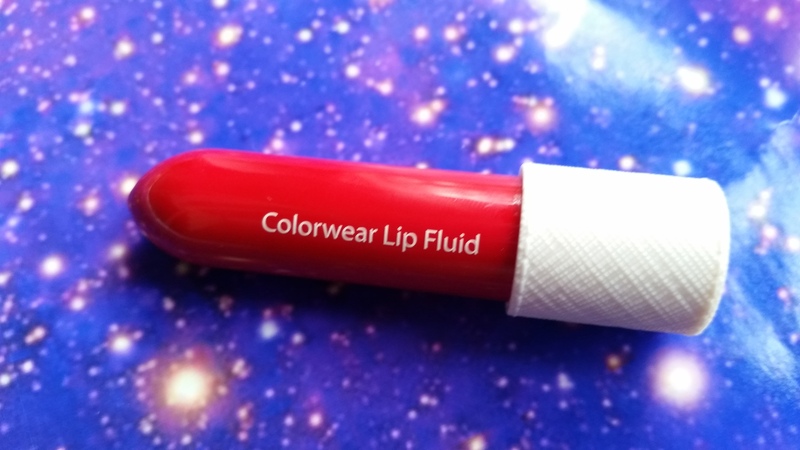 I’ve tried lip tints and jellies before, but I really was in awe by The Saem Colorwear Lip Fluid ($10.49) which delivered sheer and glossy color right onto my lips. Once applied, I really like how hydrating this lip tint was. The gorgeous coral color doesn’t appear too bright, glossy, or clownish — which I love. Even after removing it at night, my lips are super soft, which is always a super plus. Whether you want long-lasting makeup or skin perfecting beauty buys, K-beauty has so much to offer! 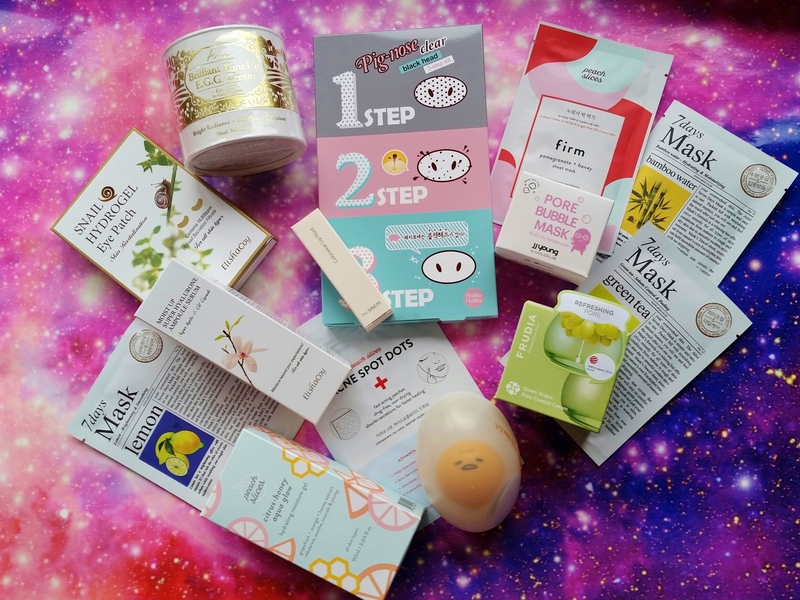 For more awesome items you can score, here are some other K-beauty items you can easily snag at CVS!